It can be washed easily. 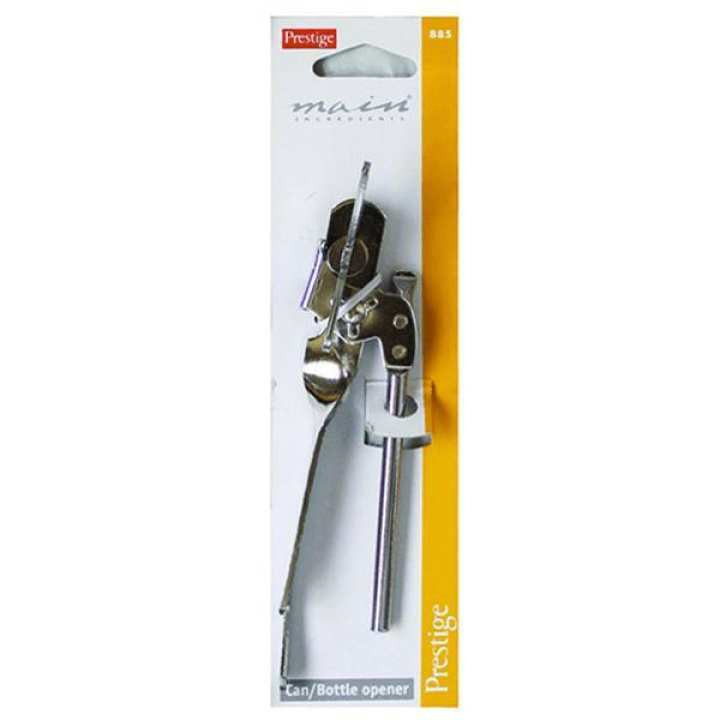 Open soda and soft drink cans and many other canned and tinned food items using this easy to use Prestige Basics tin cutter. Its made of high quality stainless steel, making it strong and very long-lasting. It can be washed easily. AOA. 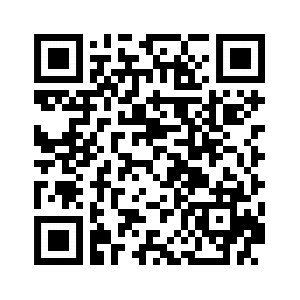 Dear Customer Its original branded Prestige item. You didn't find this item in lower price than that. AOA. Yes sir ye Tin cutter he hey, Branded Prestige ka hey, Prestige UK's ka brand hey. Its Good Quality product.